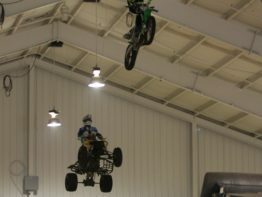 This is no sideshow, it’s a main event!! 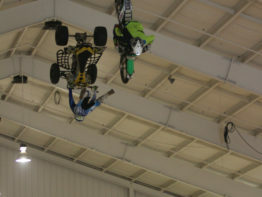 Bigger and better than ever, check out the sickest, most electrifying Freestyle display in Canada! 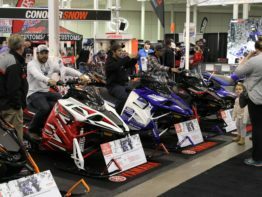 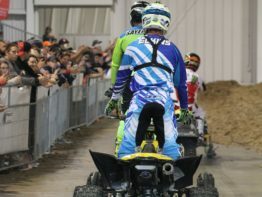 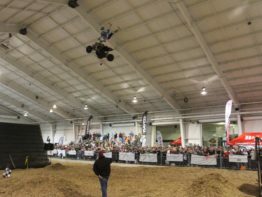 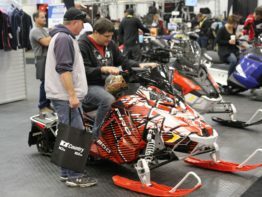 This thrilling snowmobile, ATV and dirt bike event leaves spectators tingling with anticipation of what these riders will come up with next! 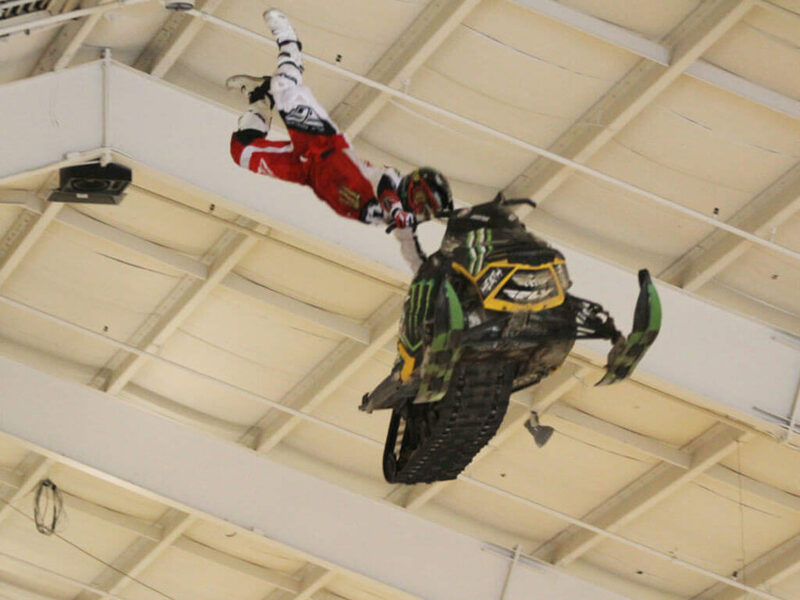 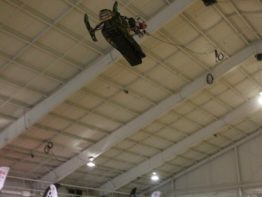 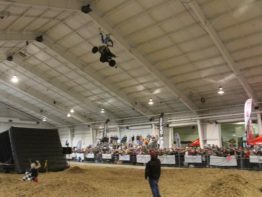 Crazy tricks, the most daring jumps, and the one that always has the crowd gasping for air… Snowmobile, ATV and Dirt Bike Back flips! 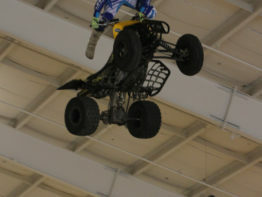 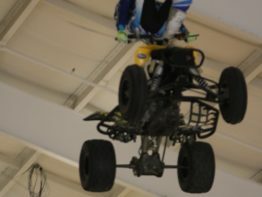 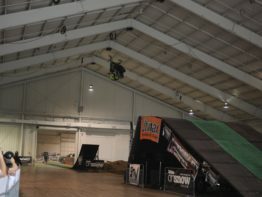 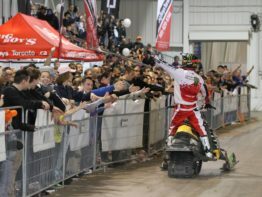 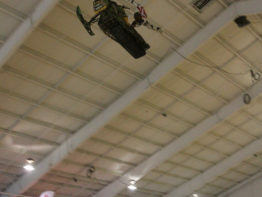 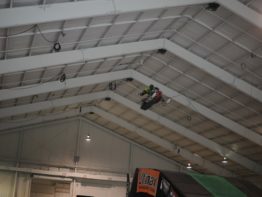 The Extreme Freestyle Event is sponsored by Ultimax Belts is located in Hall 4.